Need a change of scenery and fancy seeing something exciting? 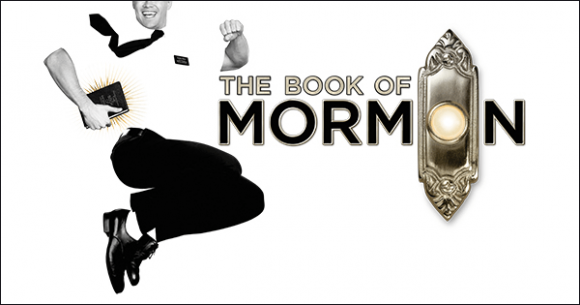 Why not come to Eugene O'Neill Theatre on Sunday 24th March 2019 to see the incredible The Book Of Mormon! A truly unforgettable evening, The Book Of Mormon has a huge fan base for a reason and will leave you wanting more… But I'm sure we don't have to tell you that! Tickets are out and available now – what are you waiting for? !